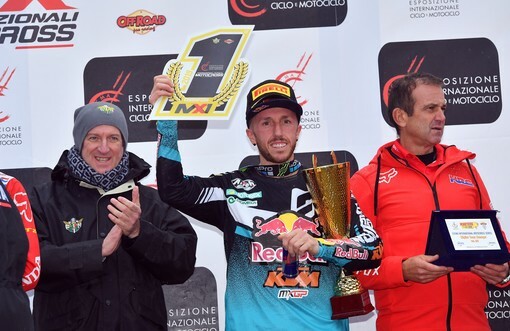 MANTOVA, Italy (February 11, 2019) – The Tazio Nuvolari circuit in Mantova hosted the third and final round of the International Italian MX Championship. On the sandy soil of the spectacular Italian track, Pirelli riders were able to excel with the SCORPION™ MX32™ Mid Soft front and the SCORPION™ MX Soft rear. Pirelli confirmed the excellent performance and versatility of their products in addition to the high level of service rendered to riders directly on the track, equipping the majority of the bikes in all classes. In MX1, Tim Gajser took victory after a good fight with Romain Febvre who finished second. 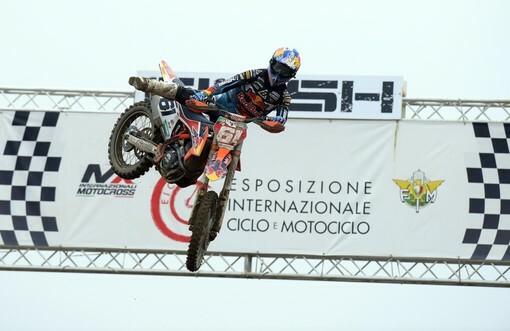 There was a great comeback by Antonio Cairoli who, after a bad start, climbed up to third place. 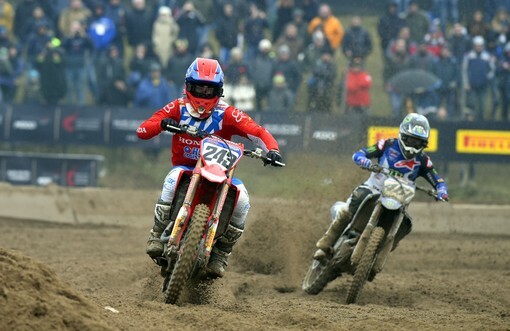 Max Nagl finished an excellent fifth. The MX1 championship standings were dominated by Pirelli with Cairoli taking the top honors and followed by Febvre and Gajser in second and third place, respectively.